The Ferrero Group and its related companies (“Ferrero”), a global confectionary group, today announced a definitive agreement pursuant to which it will acquire the cookie, fruit and fruit-flavored snack, ice cream cone and pie crust businesses from Kellogg Company for $1.3 billion (or €1.16 billion at current exchange rates). These businesses generated sales of approximately $900 million in 2018. Ferrero will acquire a strong portfolio of beloved brands in the cookie category, including the iconic cookie brand Keebler®, top selling on-the-go Famous Amos® cookies, the premium family cookie brand Mother’s®, and Murray® sugar free cookies, as well as Little Brownie Bakers®, supplier of cookies to the Girl Scouts. Ferrero will also acquire the Kellogg fruit snacks business, including Stretch Island® and Fruity Snacks along with Keebler’s® ice cream cones and pie crust products. 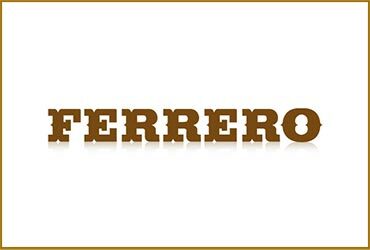 Since 2017, Ferrero has acquired several U.S. brands and businesses, and, with this transaction, Ferrero will enter into new strategic product categories and will further strengthen its position in the North American market. Ferrero will also acquire from Kellogg six owned U.S. food manufacturing facilities located across the country in Allyn, Washington, Augusta, Georgia, Florence and Louisville Kentucky, and two plants in Chicago, Illinois; as well as a leased manufacturing facility in Baltimore, Maryland. The transaction, subject to customary closing conditions and regulatory approvals, is expected to close in the second half of the year. JP Morgan Securities plc and Davis Polk & Wardwell LLP served as advisors to Ferrero. 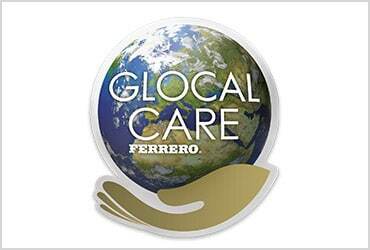 Ferrero International S.A. approved the Consolidated Financial Statements of the Group. 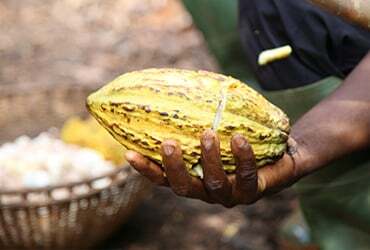 The Ferrero Group releases its 9th Corporate Social Responsibility Report.